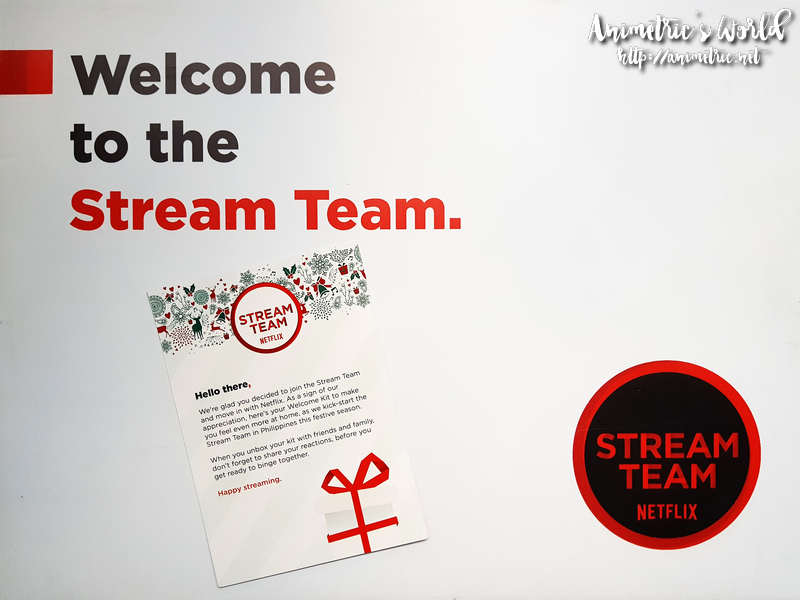 Yay I’m part of the Netflix Stream Team! Everyone who knows me knows I’m super addicted to Netflix. In fact, I cut our cable TV subscription early this year and replaced it with a Netflix Premium Plan. 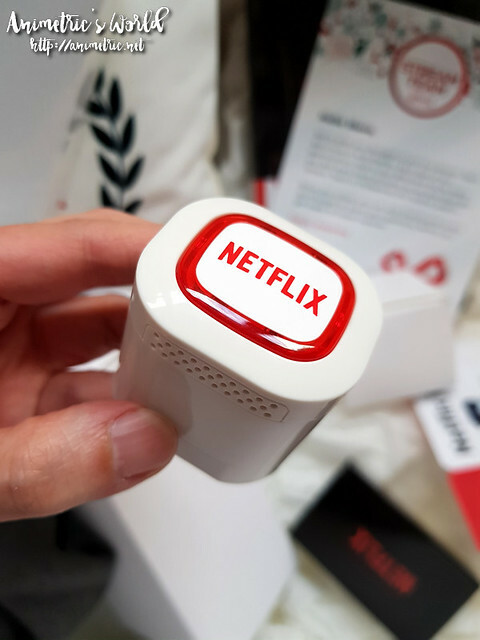 We want to make the most of our HDTV and the Netflix Premium Plan can stream in UHD and 4K. That was one of the best decisions we’ve made because we’re all so happy with Netflix. I’ve watched all of Stranger Things, Riverdale, The Santa Clarita Diet, Terrace House, and lots more. 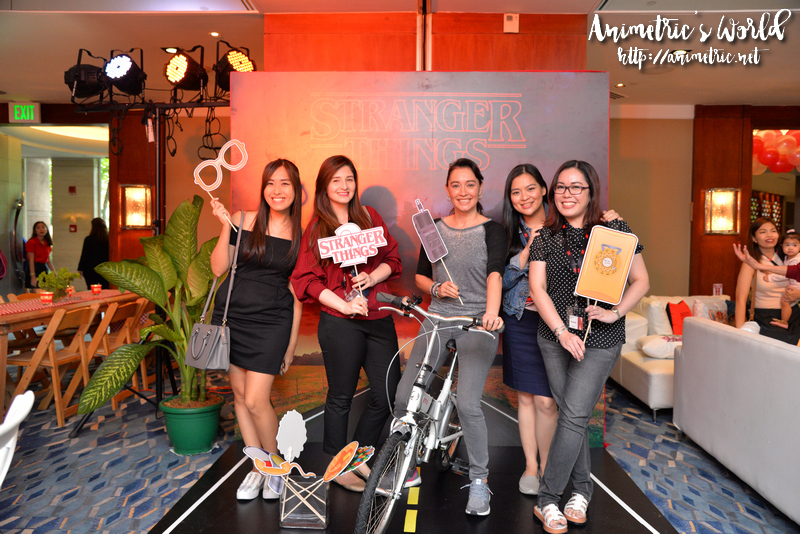 Last November 25, a handful of mommy bloggers were invited to move in with Netflix… meaning, be part of the Netflix Stream Team! 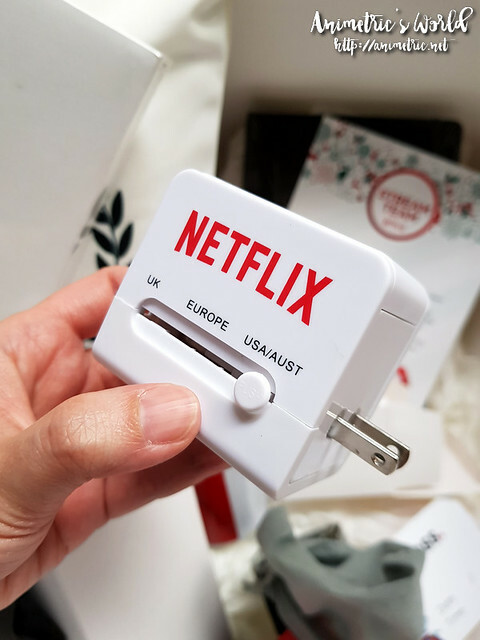 Every country with Netflix will eventually have its own Stream Team (if they don’t already have it). We’re pretty much a group of Netflix addicts tasked to spread the word about the stuff we love. Fun, right!? My binge-watching days will finally have meaning. 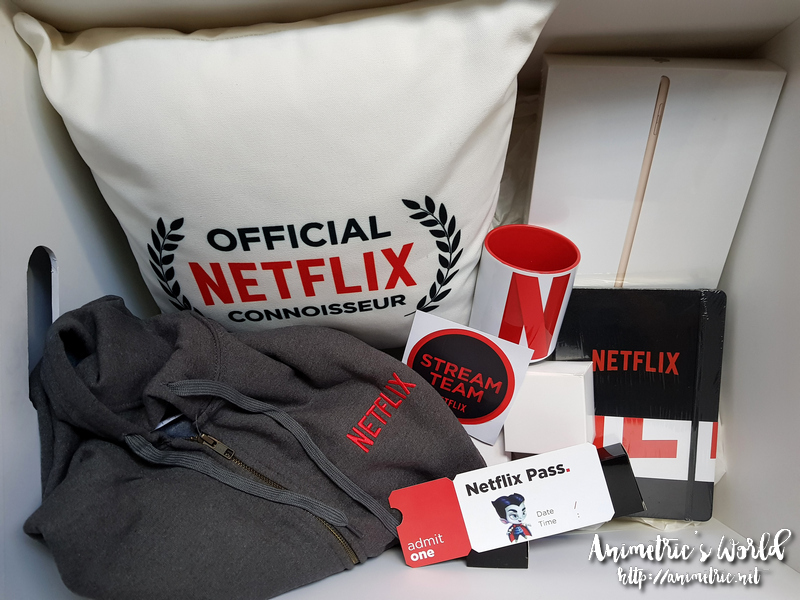 A few weeks later, I got my Netflix Stream Team Welcome Kit. 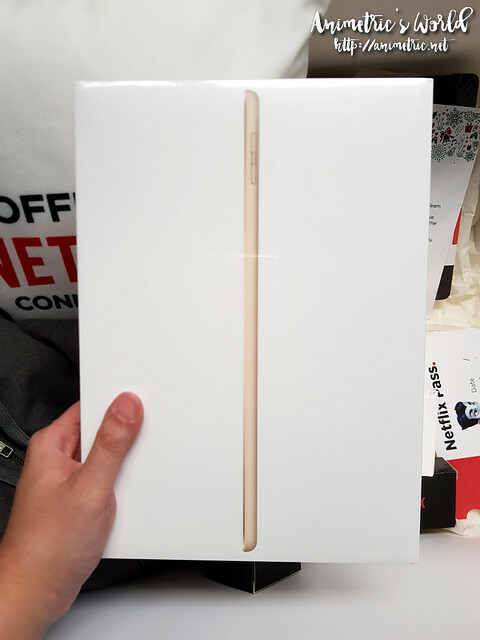 Thank you Netflix for the gold 5th Generation 32GB iPad! 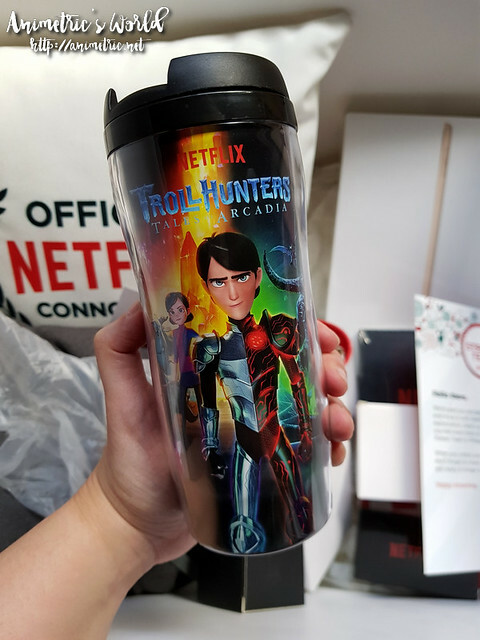 Aside from the iPad, hoodie, pillow, mug, stickers, and Netflix Pass, I also got a Troll Hunters tumbler. 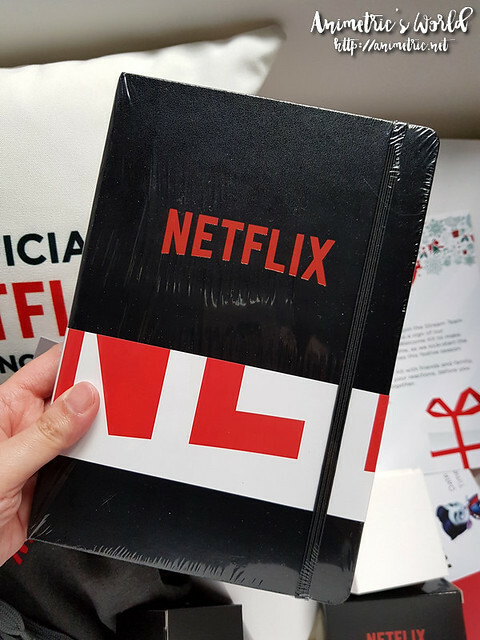 There’s also this Moleskine-inspired Netflix notebook. I’m guessing this is a portable speaker. Now this is handy — a universal adapter / charger! 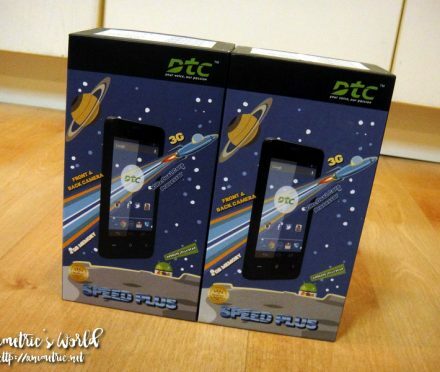 There are even USB slots at the back. My all-time favorite Netflix series is Stranger Things. I can so relate to it because as a kid back in the 80s, I was also into Dungeons & Dragons and video games. Plus I’ve always had a soft spot for Winona Ryder so there. Oh but I think everybody knows about Stranger Things already. So for my first recommendation as a Netflix Stream Team member, I’d like to introduce you to Erased. It’s an anime series made of 12 20-minute episodes. My goodness, if it were a book, it would be a page-turner. I watched it all in one sitting lol. It’s about this guy who can travel back in time and change history. But can he foil a serial killer from his childhood days and save his friends from getting murdered? Definitely a must-watch! The people I’ve recommended this series to were all impressed. Erased has suspense, mystery, romance, and even drama. There’s a live action version that was released recently, I’m hoping Netflix Philippines streams it soon. I love how everything I want to watch is available ANY TIME I want to watch on Netflix. 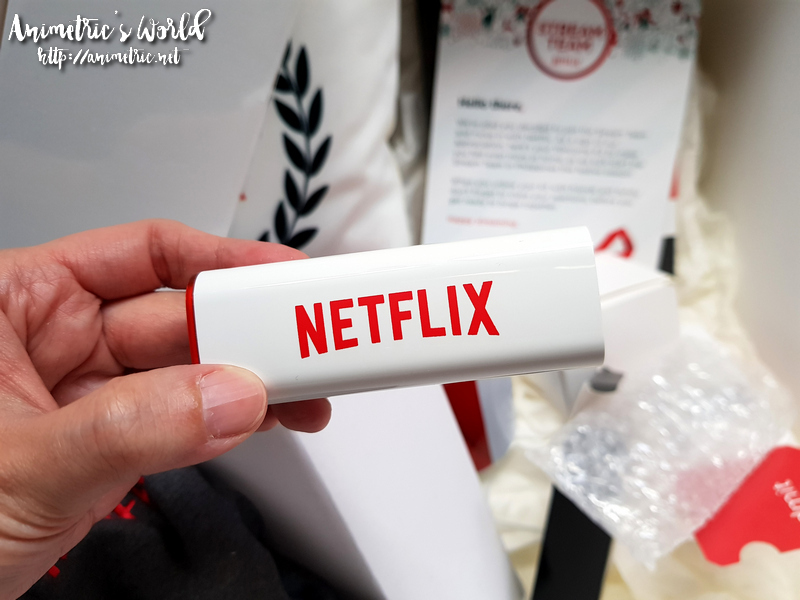 If you still haven’t tried Netflix, you can avail of a free one month trial at https://www.netflix.com/ph/. 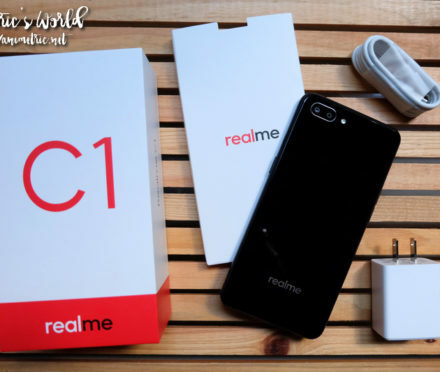 Realme C1, the P5,990 smartphone! 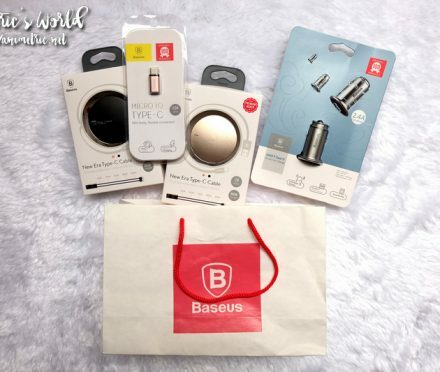 Baseus for affordable tech stuff!